AustinCina Architects worked with the management team of All Creatures Animal Hospital to evaluate their existing space and the current & future needs of their practice. 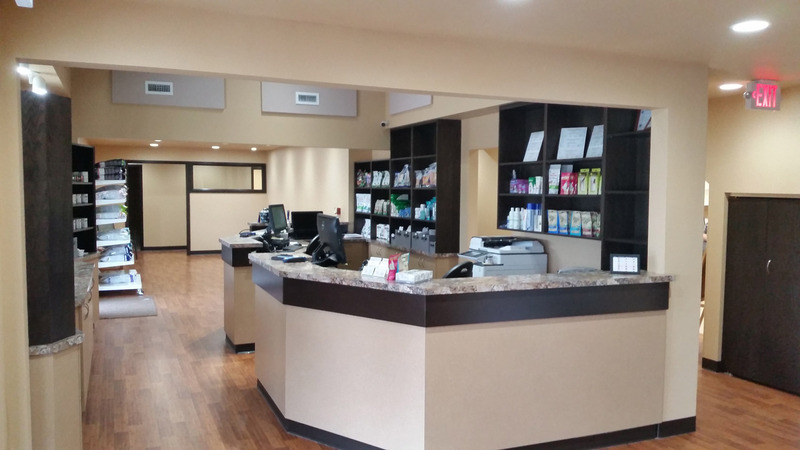 With this information, AustinCina developed a master plan for phased improvements to their clinic. 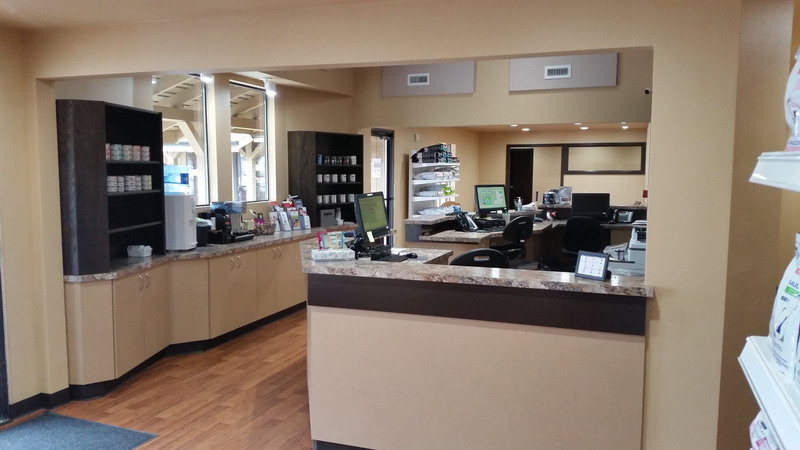 Phase 1 expands the front end of their facility into the neighboring tenant space creating separate reception areas for canine and feline patients, expanding the veterinarians’ office space, and increasing the exam rooms from 3 to 8. Phase 2 will revamp the back of house allowing for the facility to care for more animals and streamline their workflow.